Every girl deserves a bit of pampering, and our tranquil spa room is the perfect place to do just that. The soothing water fountains and warm fireplace create a welcoming atmosphere to allow for complete relaxation. A variety of indulgent spa treatments including massages, facials, aromatherapy and more are provided by our team of specialists at our inn and spa in Monterey. Our naturally beautiful area offers so many things to do that everyone will be entertained. Play a round of golf at nearby world-class courses – or just marvel at them as you explore 17-mile drive. 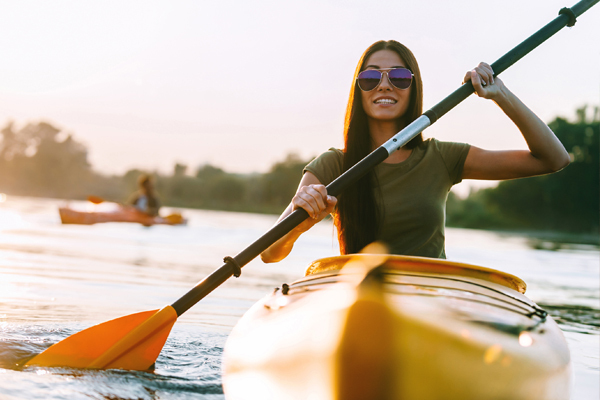 Explore the coast from the water as you spot countless sea lions, otters, and whales from a kayak or while cruising on a sail boat. If your group is not feeling too active, there are plenty of fantastic boutiques, beautiful galleries, and gourmet restaurants to enjoy – many of which are within walking distance from the inn. 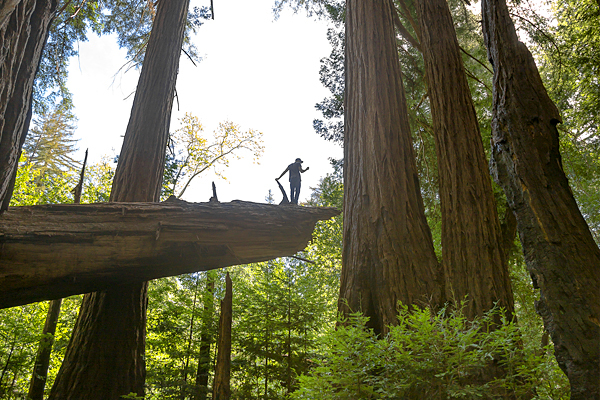 Get back to nature during a day trip down Hwy 1 to explore the world famous Big Sur coastline. Take a hike through the redwoods to a stunning waterfall, search for jade on the beaches, or just stare out across the expansive Pacific Ocean. On your way south, plan a stop in the quaint town of Carmel and keep your eyes peeled for celebrity residents like Clint Eastwood and Doris Day, as well as other famous celebrities that visit the area to play the legendary Pebble Beach Golf Course. Named as one of the “10 Best Wine Travel Destinations in the World” by Wine Enthusiast Magazine, the Monterey area is home to over 55 tasting rooms. Catch the Wine Trolley, just one mile from the inn, for a worry-free wine tour. Or venture into Carmel-by-the-Sea or the Carmel Valley, where a variety of tasting rooms are within walking distance of each other. 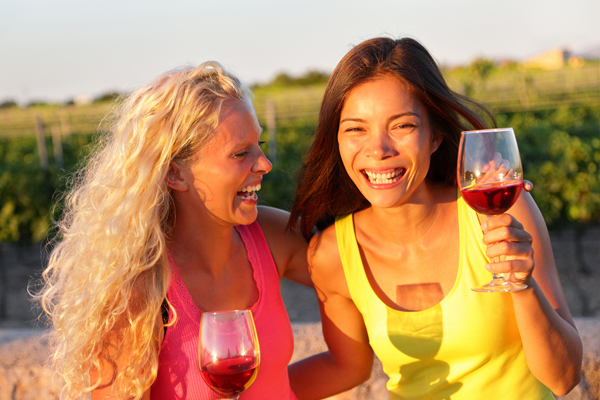 Wine tasting in Monterey is a great activity for a fun group outing. Start planning your next girls’ getaway to the Monterey coast today. There’s never a bad time to visit, so just choose your favorite luxurious room and book your stay online today! This entry was posted in Activities and tagged kayaking, spa, wine tasting. Bookmark the permalink.